It doesn’t matter how much time you spend at your home, how many security systems or barking dogs you have, it still makes sense to follow common sense ways to keep your house secure. l. Make sure your doors are always locked. A story circulated last year that a mom was getting her kids ready for school. Her husband had already left for work and left the front door unlocked. She walked out of one room and into the living room to find a stranger going through her things. True story; don’t let this happen to you. 2. Check your window locks. Surprisingly, I have noticed a lot of lower-level windows unlatched when I show a house. If someone is going to break into your house, they’ll want to find an easy way to get in. Don’t help them. Always check your windows. If y ou have a window that doesn’t shut properly, call a professional to fix it. 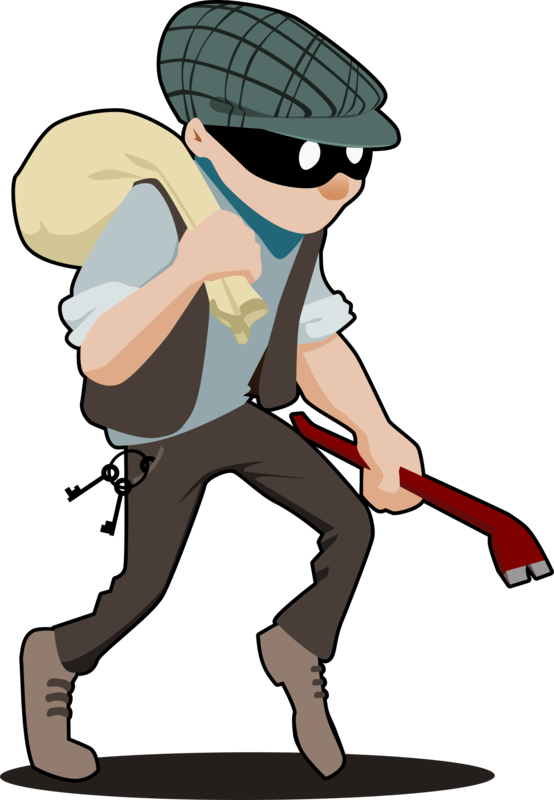 Better to pay a few dollars for repair, than come home to find your house has been broken into. 3. Keep outside areas well lit. Do not give a thief an opportunity to hide in darkness around your house in order to break in, unseen. 5. Do not leave a key to the house under a rock near your front door, or any door. It’s so common place, someone is bound to find it. I just found an old key sticking out of my front garden. Yup…it opened my front door. Maybe I should have had my locks rekeyed when I moved in (like I always suggest to homebuyers). I know…time slips away and before you know it you’ve been in the house over a year with the same locks. I searched near all of the other doors to my house and that was the only “hidden” key. Lesson learned for me. If you need to give someone access to your house, put a coded keypad on the front door (be sure to keep up with the batteries). If you have a garage, code the garage keypad just for that person and hide a key inside of the garage so he/she can get into the house from there. But don’t put a key under a rock or your doormat.